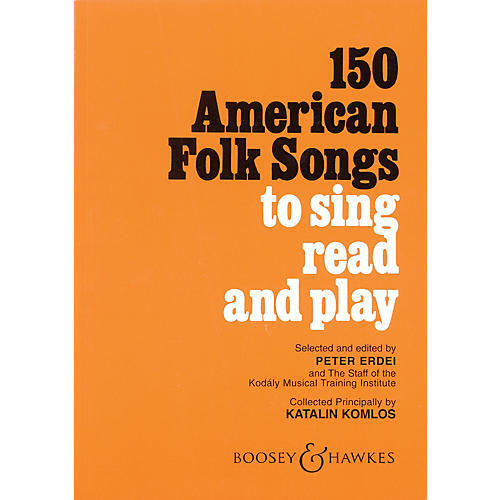 This valuable song resource contains a wealth of material for classroom singing and reading. The collection is organized into a Kodály sequence, beginning with the simplest pentatonic tunes and progressing into full diatonic melodies. Other helpful features include lists of rhythmic characteristics, ranges and intervals. Games are included with many songs. A must for every classroom!